The trend is clear. Businesses and brands are increasingly going digital. Engagement matters to top management, but how do you get more engagement? Using entertainment is a great way to engage your audiance. 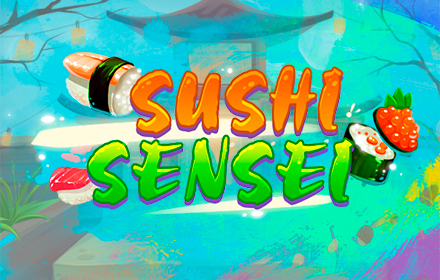 Over the past 6 years, we've built casual games for businesses from all industries. Whether it's for the media industry, telecommunications, toy companies, educational institutions, airlines, hotels, restaurants or taxis, they all have one thing in common: they need to engage, delight and retain their customers. Whether you are looking for a creative way to promote products, generate leads, or just provide value-added content to your customers and users, our B2B games can be the solution you need. Here are some examples of how we have helped brands and companies achieve their their goals through games. We hope they inspire you to adopt games in your next campaign. 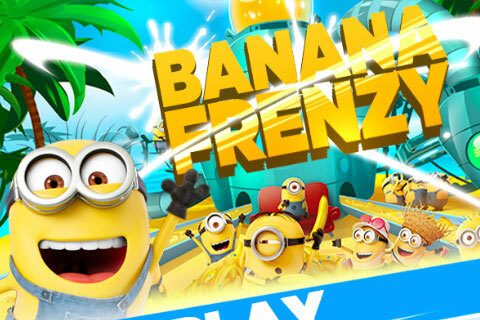 Universal Pictures partnered with Chiquita Bananas to promote the launch of the animated film Despicable Me 3. It was a brilliant partnership, since the yellow-skinned Minions resemble bananas and are actually known for being crazy about bananas. To learn more, read the Minions case study. 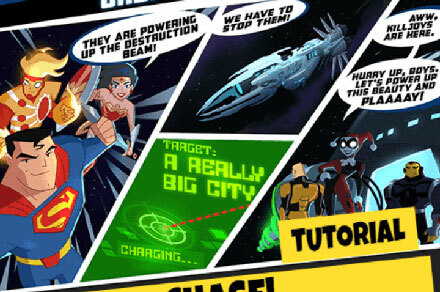 We developed a game for Warner Bros. and DC Comics to help promote the new animated series Justice League Action. This allows the audience to connect with their favorite TV characters. The title of the game is Orbital Chase, and it is a reskin of Space Chasers. This match-3 type game uses a hexagonal, chain-linking mechanic. Highlighted in the game are the show’s main characters, including Superman, Wonderwoman, Batman, and supervillains Joker and Lex Luthor. Oreo, the world’s most popular cookie brand, has adopted both physical and digital media to interactively engage consumers. 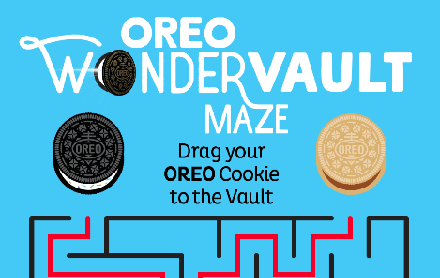 The marketing team behind Oreo has come up with a splendid new ad campaign, The Oreo Wonder Vault. The concept is to give a magically whimsical feel to Oreo’s new flavor creation process. 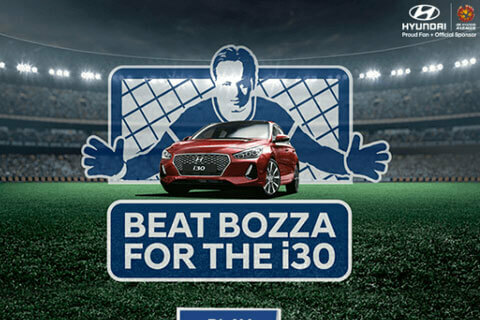 We developed a soccer-themed game for Hyundai as part of their promotion of their sponsorship of the A-League. This B2B game project was used in an online contest where players compete for a chance to win a brand new Hyundai car. The game was called Beat Bozza, and it featured Australian goalie Mark "Bozza" Bosnitch. It had integrated registration and leaderboard systems, which not only served to determine winners, but also generated leads for the car company. Today's most impactful companies are increasingly adopting games as effective training tools for employees. One such company is Dell, and we’ve had the privilege of working with them to develop a game for motivating their sales teams. 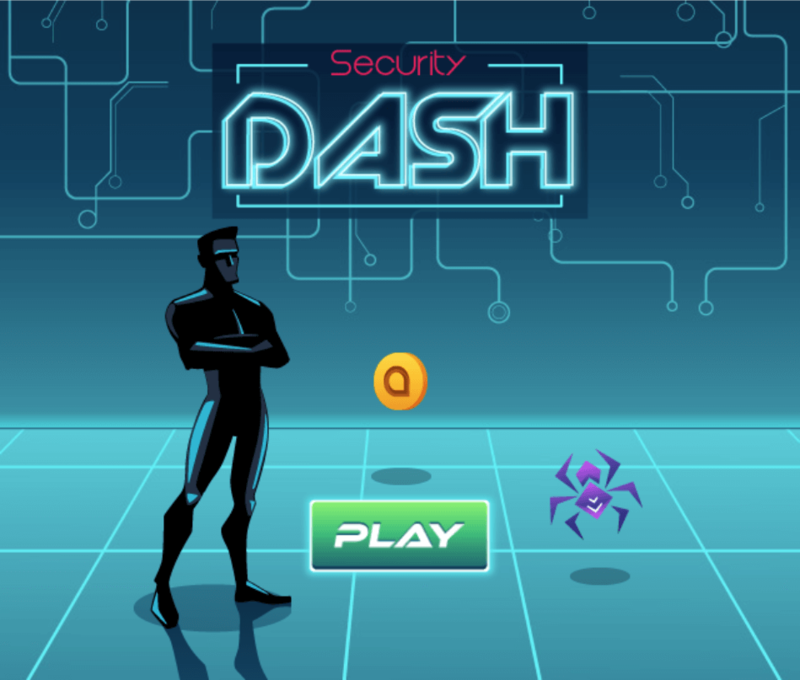 The game, called Dell Security Dash, was embedded into Dell’s corporate LMS (learning management system). We added internal leaderboard APIs that spurred healthy competition among sales teams, keeping company morale up and motivating them to deliver sales results. A great way to inspire loyalty among website users is by giving them access to exclusive site features. Games can be used for such a purpose, and they’re especially effective as contest platforms where the top scoring users get to win prizes. Our B2B game project for LiveTribe is a perfect example of this marketing model. LiveTribe is an Australian online research and survey company. We provided the games and leaderboard system that their users now enjoy on their website. 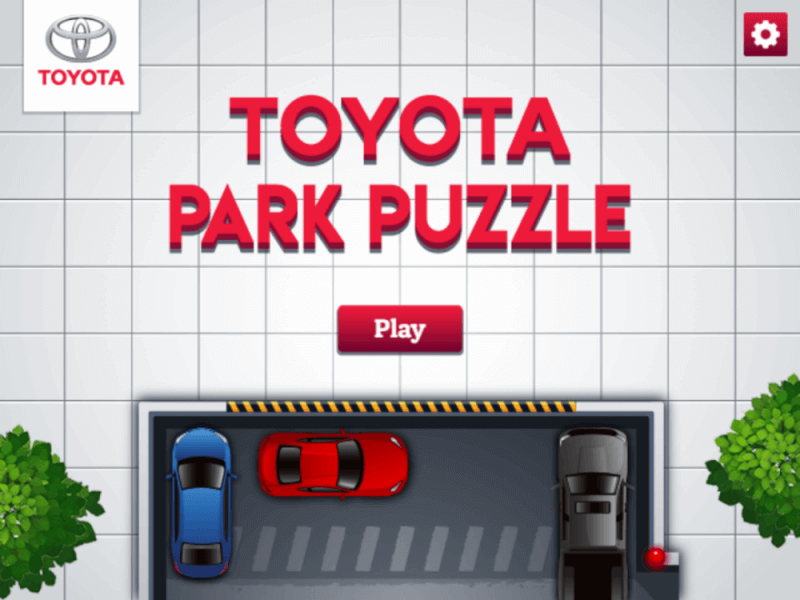 Toyota has always been big on games, and they have made this fact evident in their exhibits at trade expos and other outdoor events. We feel fortunate to have provided one of the games they employed at a car dealership event in North America. Listen to our podcast about lead generation games. It highlights a really important use case in the auto industry, which can apply to your industry as well. A playable ad is an interactive advertising unit that gives users a taste of the game or app that is being marketed. 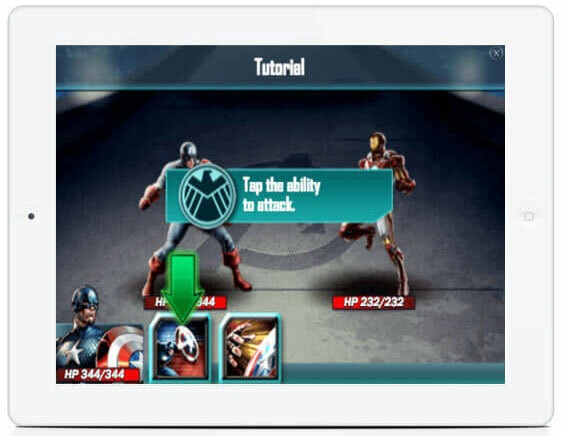 We’ve had the opportunity to produce playable ads for brands like Marvel, Final Fantasy, Game of War and Warner Bros.
Our extensive background in developing playable ads allows us to provide highly optimized playable ad products that significantly increase install rates and ROI. 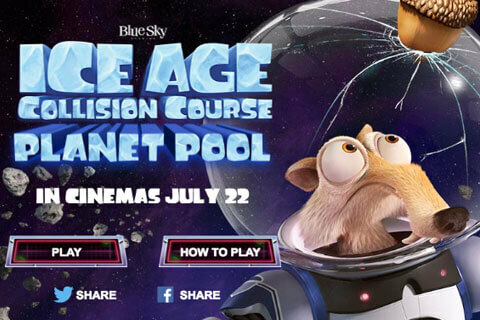 Learn more about playable ads. Listen to our podcast about playable ads. It tells you everything you need to know about the ad industry and how to generate immersive experiences for your brand.